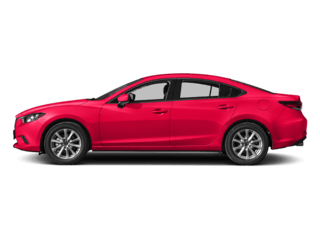 Albuquerque drivers on the hunt for a roomy SUV with plenty of cargo space and a front-wheel drivetrain are liking already considering both the 2019 Mazda CX-5 and Honda CR-V. 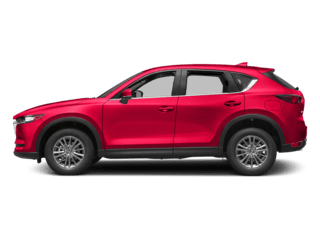 When you take a closer look, however, the Mazda CX-5 proves itself the superior option with its more powerful engine, more muscular towing capacity, and an assortment of standard driver assists that outmatch those offered by the CR-V. Still on the fence? 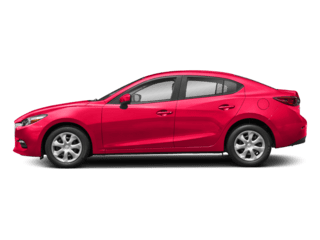 Compare the 2019 Mazda CX-5 vs. Honda CR-V, and see why the Mazda SUV is a winner about Rio Rancho car shoppers. 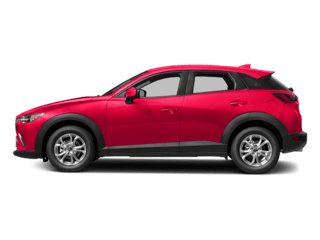 Standard Engine: The Mazda CX-5 features a SKYACTIV®-G 2.5L 4-cylinder engine that produces 187 hp and 186 lb-ft of torque. The Honda CR-V’s 2.4L inline-4 engine, on the other hand, is rated at 184 hp and 180 lb-ft of torque. 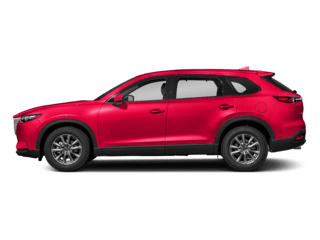 Fuel Economy: The CX-5 earns 25 mpg city/31 mpg highway, and the CR-V promises similar gas mileage, with an EPA-estimated 26 mpg city/32 mpg highway. 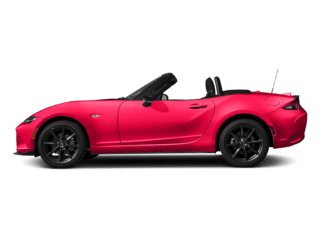 Towing Capacity: If you’re looking to haul heavy gear, it’s worth noting that you can tow more with the Mazda CX-5, which has a 2,000-lb towing capacity. The CR-V is only able to tow 1,500 pounds. 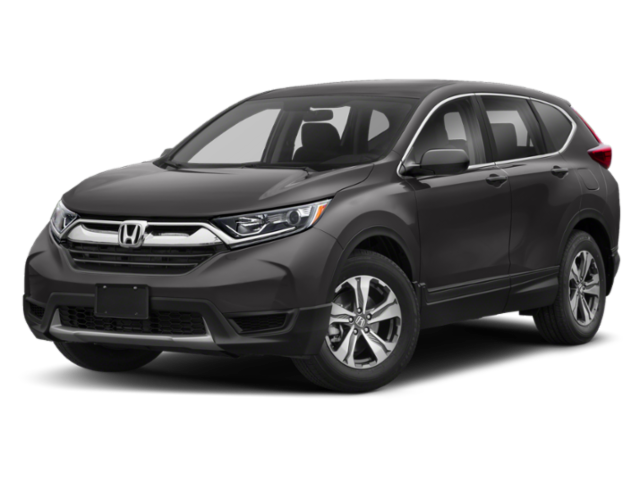 While many gravitate to Honda models because of the Honda Sensing driver assist suite, which features lane departure warning and collision warning with automatic braking, you should know that this package isn’t offered on the 2019 Honda CR-V LX; in fact, you’ll need to pay more out of pocket and upgrade to the CR-V EX to get Honda Sensing. Advanced Blind Spot Monitoring – lets you know when a vehicle enters your blind spot. Rear Cross-Traffic Alert – alerts you of cars approaching from the side when you’re backing out of a parking space. 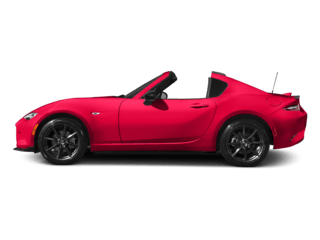 Smart City Brake Support – warns you when you’re approaching a vehicle too quickly on Santa Fe roads when traveling at speeds between 2 and 18 mph. It’s true that reviews of the Honda CR-V are favorable, as well. The Honda CR-V’s “capable acceleration, composed handling, and confident highway manners” are all complimented by Edmunds. However, reviewers also recommend you “skip the base LX model” in order to get the features you want. 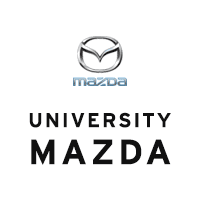 Test Drive the 2019 CX-5 at University Mazda in Albuquerque! 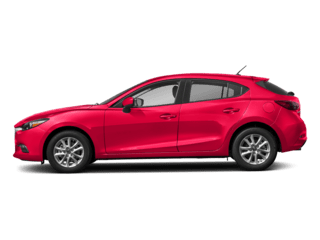 Farmington drivers who demand a safer, more powerful crossover SUV will be pleased with what the 2019 Mazda CX-5 has to offer. 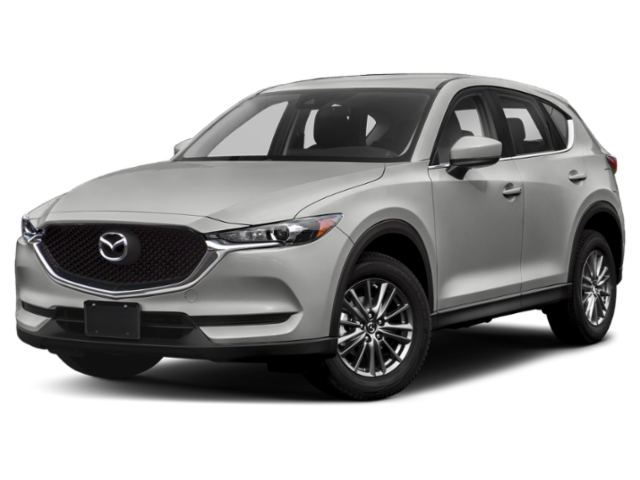 To learn more about the CX-5’s many winning qualities, such as it’s impressive towing capacity, contact us or visit our Albuquerque Mazda dealership to test drive any of our in-stock CX-5 Sport, Touring, or Grand Touring models today!